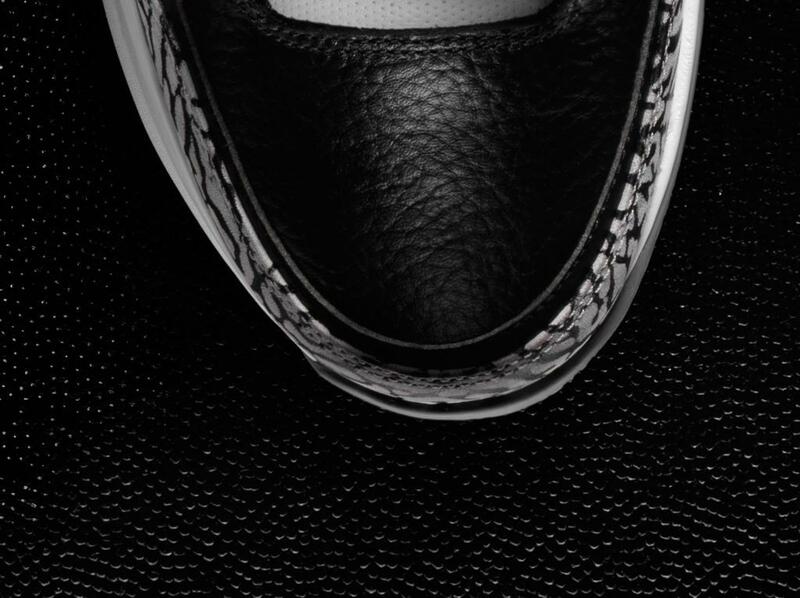 Nike teases Nike Zoom Vapor 9 "Black Cement"
The Nike Zoom Vapor Tour 9 and the Air Jordan 3 are two of Tinker Hatfield’s most innovative designs and this year, Nike released the White Zoom Vapor 9 in White Cement for Roger Federer. Both concepts collide creating an ultimate tennis masterpiece. The Nike Zoom Vapor Tour 9 features the OG Air Jordan 3 colorway, while still holding on to the Zoom Vapor 9 aesthetic. Now, there’s a Black Cement colorway following up to the White colorway that released this Summer. 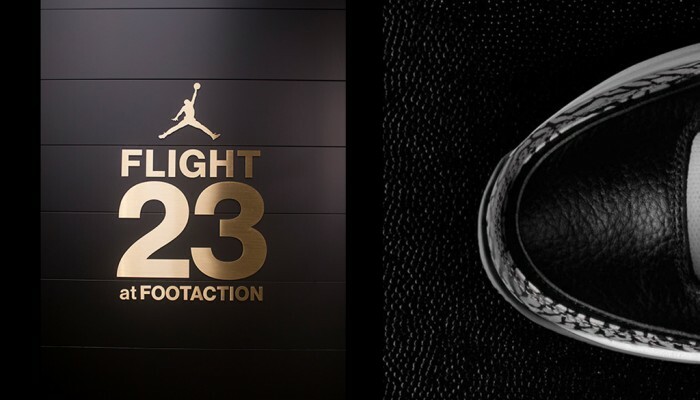 Stay tuned with Modern Notoriety for more news on this upcoming release.